Business owners in Nevada deal with legal issues nearly everyday to some degree. For example, if you have a staff on the payroll, you are required to pay taxes and for your business transactions most deal with contracts. You may not have many problems or conflicts that you can’t resolve with some careful negotiations as for the most part, your business dealings and operations are smooth and worry free. However, you may feel you are out of your element to handle more complex Federal or Nevada laws on your own, especially if it escalates to litigation when your business is involved in more complicated legal issues. 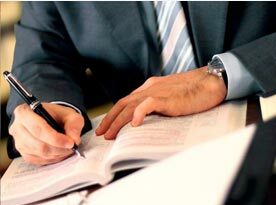 With this in mind, we at Kajioka & Associates, Attorneys at Law would like to further elaborate on the litigation process if your business is involved with litigation proceedings. The process begins with both sides gathering evidence and building their cases, no matter if you filed the lawsuit first or if another party did. 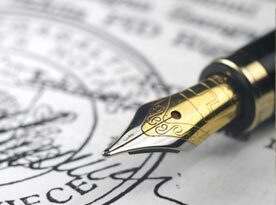 By sharing relevant information, you and your opponent will participate in the discovery phase with such information like documents, emails and other correspondence, contracts, and expert opinion pertinent to the situation. Where you make statements under oath and answer questions both attorneys ask about the dispute is the deposition where you and your opponent will participate in. Avoid hiding any information and never destroy any data that relates to your case as you remain truthful and honest during the discovery phase. A decision will be reached as to whether a settlement is the best course of action or if the lawsuit will continue to trial by the end of discovery where both sides look at the evidence. The respective attorneys have the opportunity to file motions with the court in the weeks and days leading up to the trial. They may ask the court to require more information from the other side as these motions may request some procedural changes. 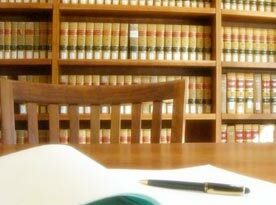 Both sides’ attorneys should be fully prepared to present their cases when the trial date arrives, additionally, you should also be ready and prepared to fulfill your part. The plaintiff has the burden of proof during the trial. In other words, if you were the one that filed the lawsuit, it is your responsibility provide enough information to convince the court that the other party violated your rights, through breach of contract or other matters. Additionally, you will need to be prepared to defend yourself against any of the accusations that your business committed a violation in some way. You may find your interests are well served by having a skillful attorney on your side because of the complexities of a business lawsuit. 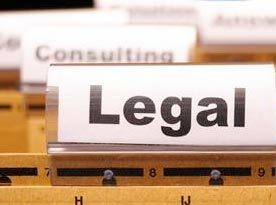 Your attorney will work to help you meet your goals for your business, using their knowledge and experience. 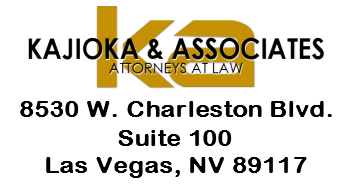 If you are looking for an attorney to represent you for a business litigation, call Kajioka & Associates, Attorneys at Law and let our experienced experts help you throughout the process.